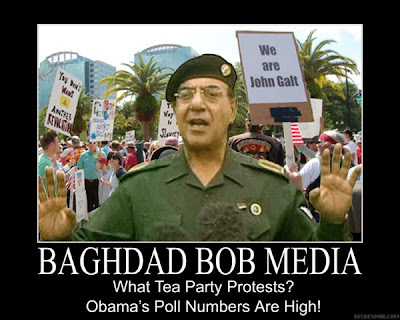 Major media outlets refused to report on the thousands of “tea party” protesters who gathered again this weekend at several events across the nation to protest the Democrat’s historic binge spending. But, the 40 anti-AIG protesters made headlines. More than 4,000 people gathered yesterday at the Orlando Tea Party protest. More than 200 turned out in Raleigh. 1,200 turned out in Lexington, Kentucky. Meanwhile, Tax Day Tea Party planning is in full swing.